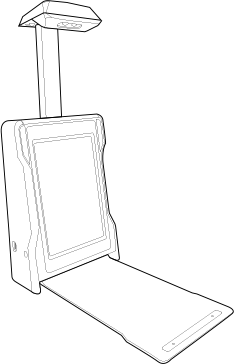 A typical 250 bed hospital can expect to have between 1,050 and 2,310 infections per year. Hospital acquired infections (HAIs) result in a staggering 100,000 deaths in the U.S. each year and cost $45 billion to treat. 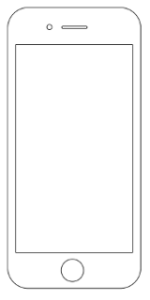 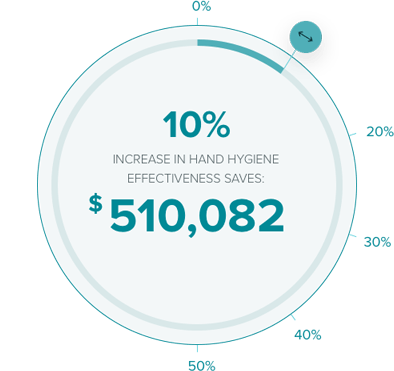 The WHO estimate that 50% of infections could be prevented with better hand-hygiene using a system like SureWash. 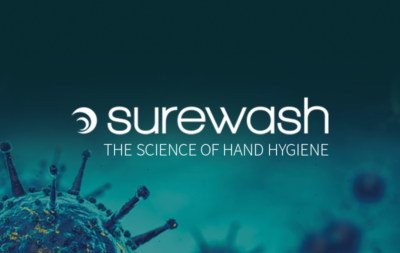 SureWash is an engaging, interactive software system that trains health care staff in proper hand hygiene and provides instant feedback – making it easy for staff to address their technique. 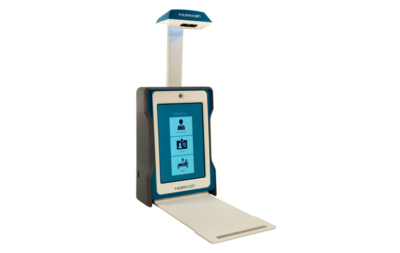 All feedback data is captured in real-time for infection control personnel, providing the built-in measurements necessary to monitor progress and ensure results.